Ever since he graced our screens over a decade ago, Kanye West has never shied away from controversies. Unlike other celebrities who tend to keep their cool when things don’t seem to go their way, Kanye believes in airing out his feelings and letting the audience, the interviewers and even the organizers have a piece of his mind. 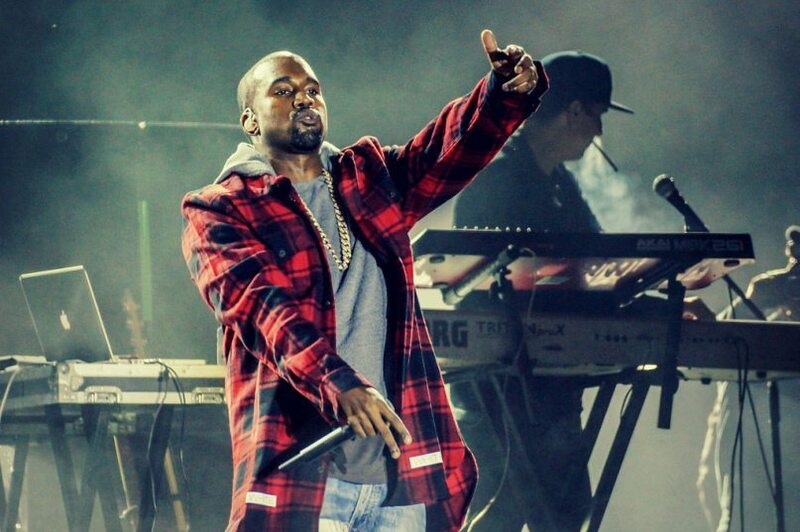 As he celebrates his 39th birthday, here is a list of Kanye’s most outrageous moments. During her acceptance speech after she won the award for Best Female Video at the 2009 VMAs, Swift had hardly started her speech when Kanye grabbed the microphone from her and declared that Beyonce’s video, ‘Single Ladies ’was among the best in the music industry. In his latest interview with the New York Times, Kanye does not regret his actions and claims that he only apologized to Swift due to peer pressure. Despite being nominated in five categories during the 2006 MTV awards, Kanye left the event empty handed with nothing to show for the nominations. Back stage, a furious Kanye vowed to boycott future awards claiming that for two years, his efforts have not been rewarded. 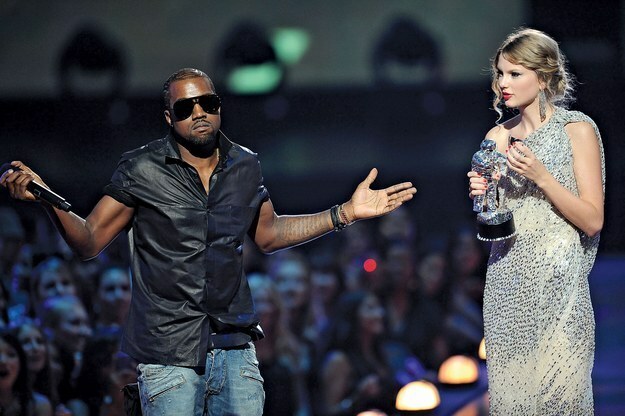 …”Give a black man a chance…”, ranted Kanye. During the live fundraiser for Hurricane Katrina’s victims, Kanye abandoned the script written for him and instead became hysterical claiming that President Bush did not care about the Black people in America. None the less, he was cut off by the producers. In 2008, West was arrested and charged with breaking and vandalizing a camera that was being used by the paparazzi to snap him. The camera was reportedly worth over 6000 dollars; giving paparazzi something to think about before taking Kanye’s picture without consent. 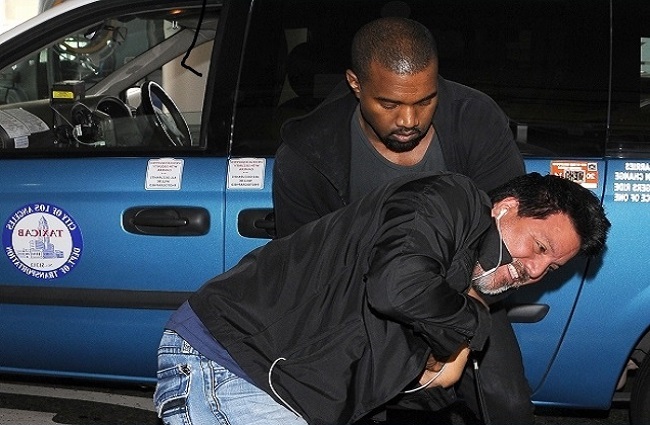 Kanye West attacked a paparazzi, breaking the camera. After arriving two hours late to an event in Tennessee, Kanye was greeted by jeers and angry chants from the fans. However, he decided to take it out on the organizers claiming that they lacked the capacity to organize a proper show before calling them squid brains on his blog. After arriving 2 hours late for a concert, Kanye dissed the organizers by calling them “Squid brains”. 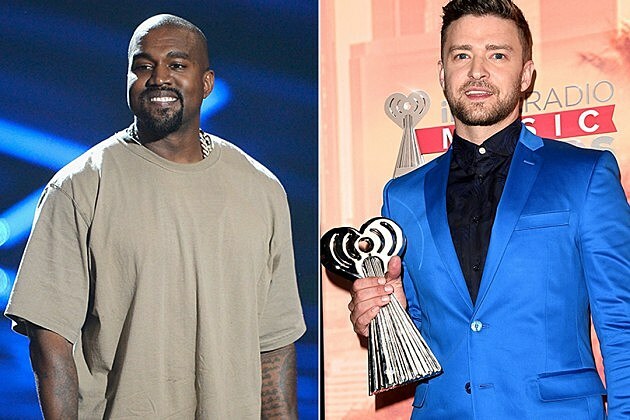 During his most recent performance in London, Kanye rapped that he got a lot of love for Jay-Z but nothing for that “Suit & Tie”, comments directed towards Justin Timberlake. During his interview with a US publication, rapper calls himself the most credible person in the world and a trend setter. He compares himself to Steve Jobs as far as the internet is concerned and he sees himself becoming a billionaire sooner rather than later. 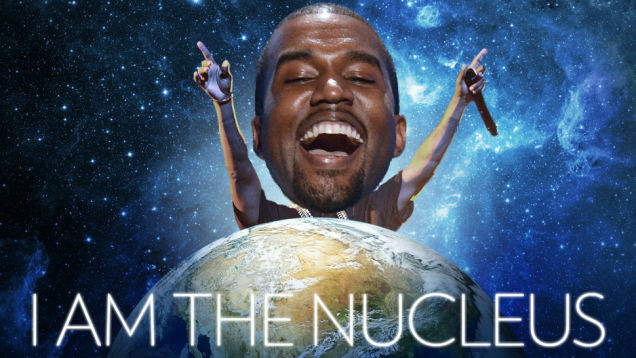 “I am the nucleus” declared Kanye. Kanye Keeps the Audience Guessing! 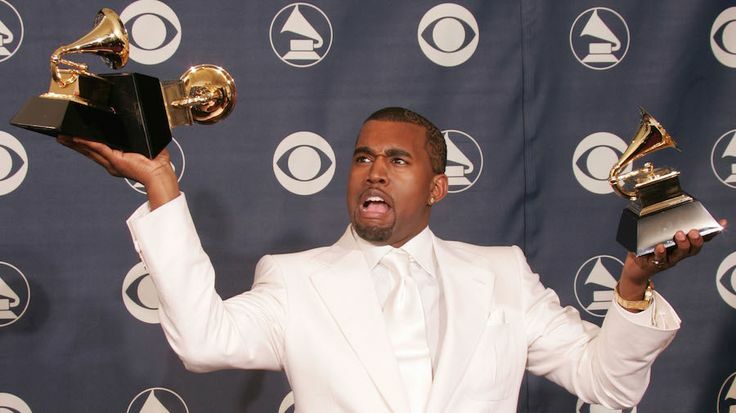 When ‘College Dropout’ won the best album during the 2005 Grammy awards, most people were probably relieved that there would be no more incidences and bust-ups from Kanye. However, West noted that since he had won, he would have to keep the audience guessing on what his actions would have been if he had failed to win the Grammy.